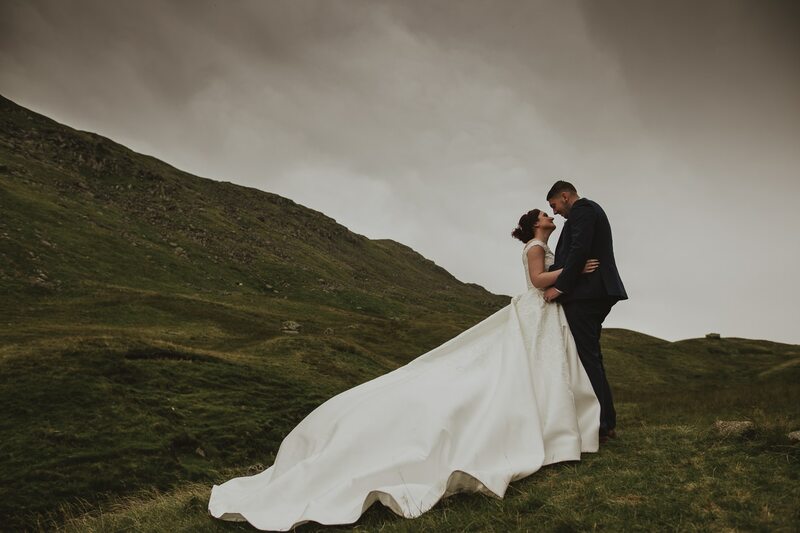 A few weeks ago Kathryn got in touch asking about a Post WeddingPortraitt Session in her wedding dress as a suprise for her husbands birthday. 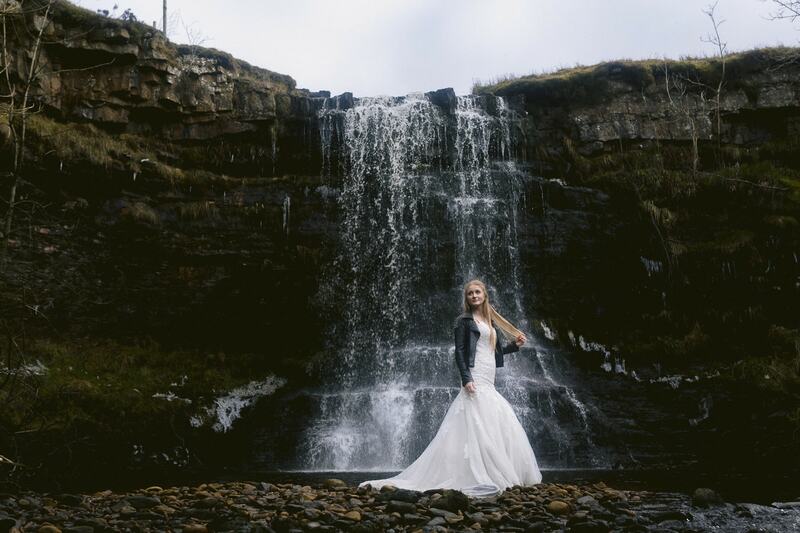 After throwing a few ideas about we decided on a waterfall/stream based look, the only question was where to do this fine art waterfall wedding dress portrait session? 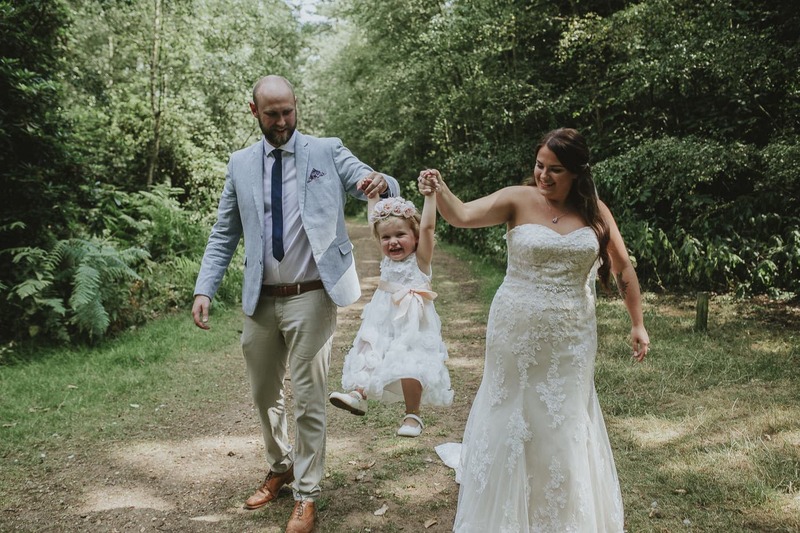 Sadly I was already booked but I did promise them that we would go out and do a Post Wedding Portrait Session after their big day. This of course meant that Georgia had to wear her stunning Ronald Joyce Ballgown Dress again (HERMILA). 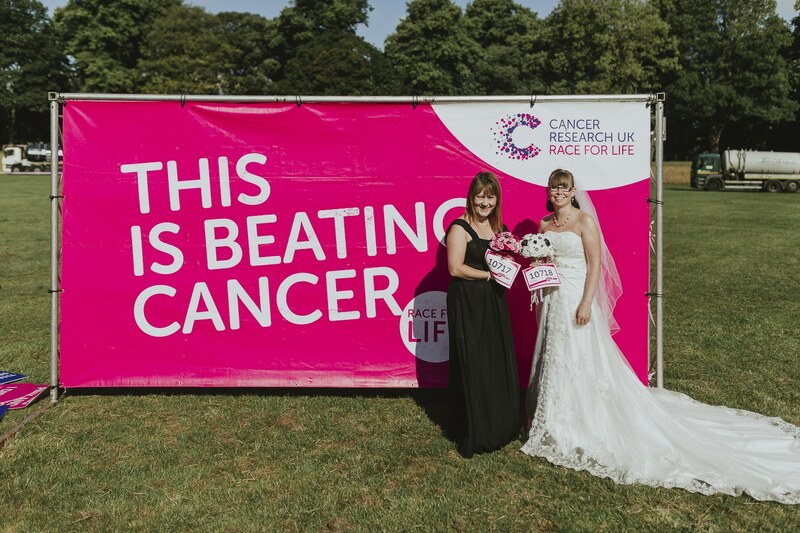 Jaime decided to run the race for life for cancer research as not only was it her first year wedding anniversary but she also has a personal connection to the event. With their parent's blessings, they travelled away to the states and said their vows in Vegas! 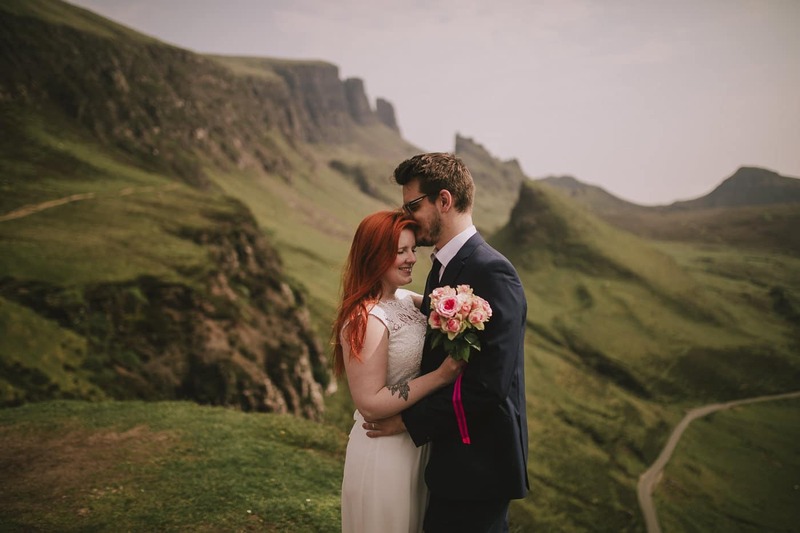 It was at this point they asked if I could do some photographs after the wedding back in the UK for their announcement and just to get some nice portrait shots. In a Post Wedding Portrait Session.